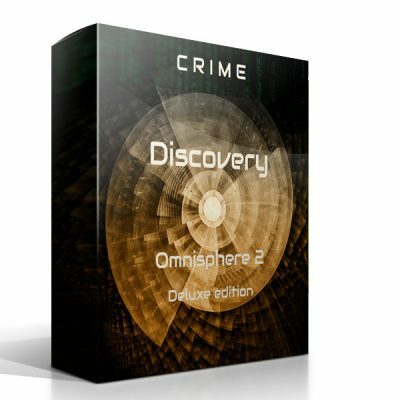 Discovery Horror Deluxe is the second release in the Discovery Series. 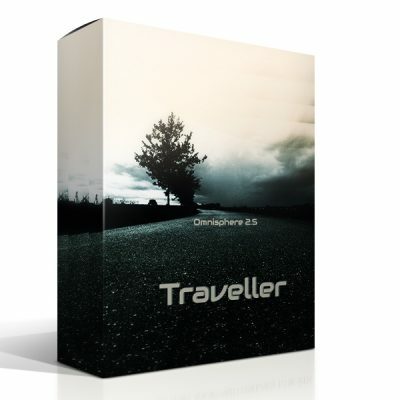 It features 125 new presets, 35 multis and 104 soundsources. 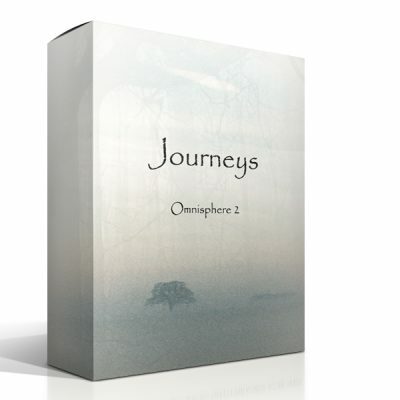 Omnisphere 2.6 + Keyscape are required!